Parliament should never countenance the legalisation of commercial surrogacy, a leading bioethicist has said. 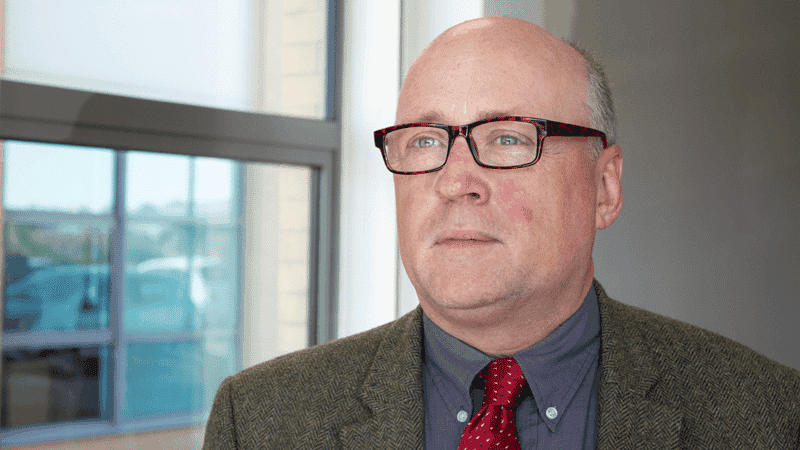 Dr Calum MacKellar, Director of Research of the Scottish Council on Human Bioethics, fears that proposals may soon be put to Westminster for a commercial surrogacy system in the UK. Surrogacy is a controversial practice which the Government describes as when “a woman carries a baby for someone who is unable to conceive or carry a child themselves”. A surrogate can be the genetic mother of the child, via artificial insemination, but a child can also be implanted following IVF, meaning the surrogate is unrelated. Dr MacKellar argued that, having carried a child to term, a surrogate is still a mother, regardless of whether or not the child is genetically related to her. He branded terms such as ‘carrier’ and ‘gestator’ – often used to refer to surrogates – “unacceptable” because they reduce women “to a biological process”. He said this “alteration of language” encourages the surrogate and society “to disconnect and deny what the woman is really experiencing in order for her to be able to separate herself from the child”. He argued that such “linguistic cleansing” may even be intended to get society to accept a process “which amounts to the sale of babies”. Dr MacKellar also said that asking a mother to give up a child she has carried is distressing, and offering payment “does not make it any more ethical”. He highlighted that the exchange of money for gestating a baby constitutes the sale of a child, and that it equates to a modern day slavery. In conclusion he argued that compassion “demands protecting women from unacceptable exploitation”.